Born in Wisconsin, Daniel A. Burzynski received a Bachelor of Arts Degree in Political Science and a Juris Doctor from Emory University. Admitted to practice in both Georgia and Florida, he has practiced in Naples since October 1987. 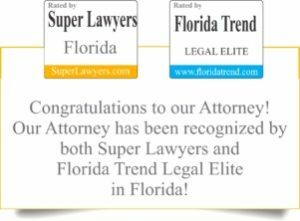 He is a charter member of Life Care Planning Law Firm Association, a member of the National Academy of Elder Law Attorneys and a member of the Academy of Florida Elder Law Attorneys. He is an accredited attorney for the preparation of claims before the Department of Veterans Affairs (VA). 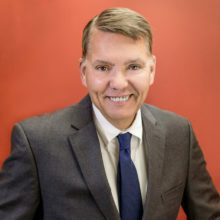 He was named by Gulfshore Life Magazine as a 2009 Five Star Best in Client Satisfaction Wealth Manager. Always sensitive to the needs of his clients, Dan became convinced of the need for elder care attorneys while watching Jill struggle with her father’s diagnosis and treatment. His personal interests include water-skiing, running marathons, biking and crossword puzzles. Daniel Burzynski practices with his wife, Jill Burzynski. He also enjoys spending time, (including extensive volunteer time in activities chosen by them), with his two children, Jason and Kathleen.